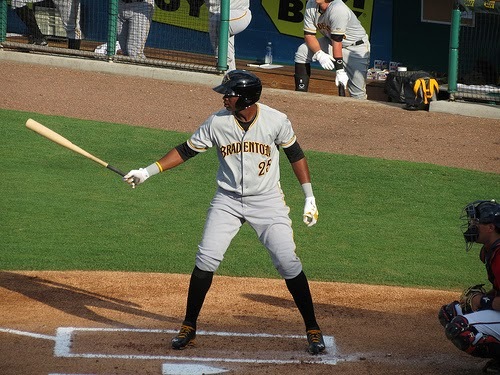 The Pittsburgh Pirates have officially called up top prospect Gregory Polanco and he will be with the team tomorrow when they face the Chicago Cubs. Polanco was the top AAA hitter at the end of May according to our scoring system. This time it’s for real: #Pirates promoting Gregory Polanco (@el_coffee). Will be in uniform tomorrow. He just tweeted it himself. The Pirates have placed 2B Neil Walker on the disabled list clearing up the roster spot for Polanco. He now joins George Springer, Oscar Taveras and Jon Singleton as top prospects to get the call to the Bigs this season. The Pirates rank 7th in OBP, but are below average in batting, slugging and runs scored.